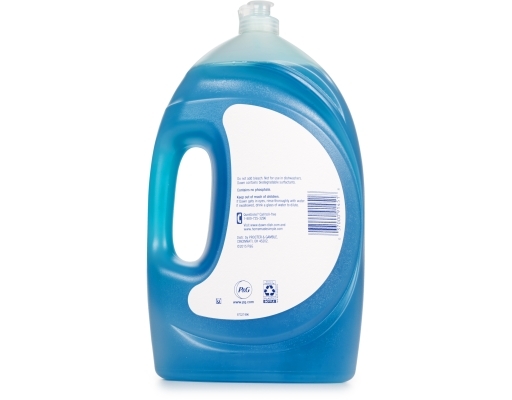 Dawn Ultra Dishwashing Liquid is here to help you double down on fighting grease. 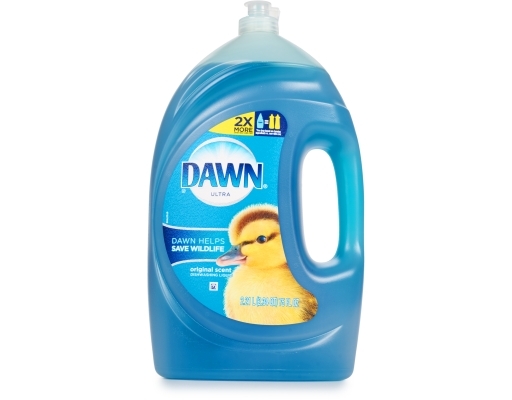 Think all dish soaps are the same? 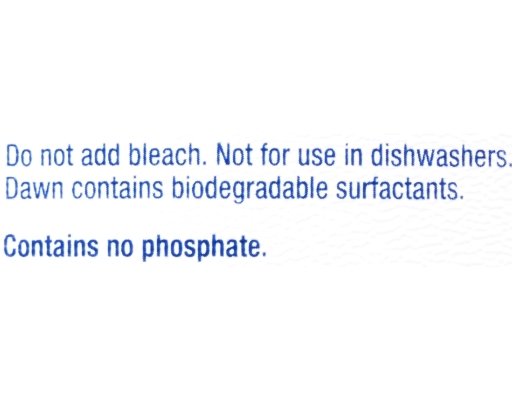 Think again. 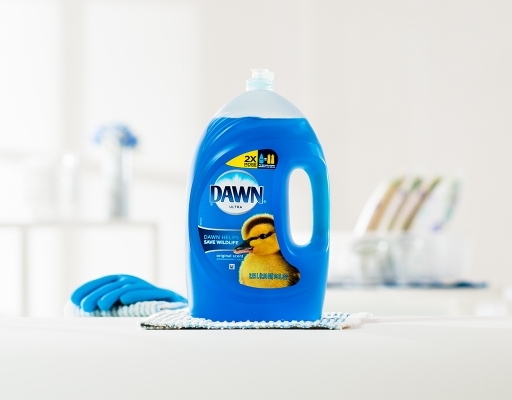 Dawn Ultra has 3X more everyday grease-cleaning power per drop, so you can get through more dishes with less. 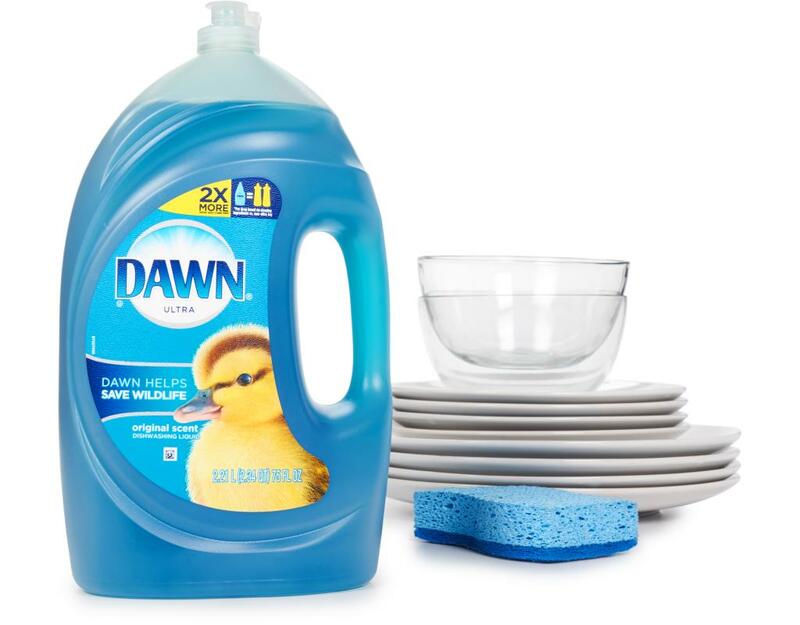 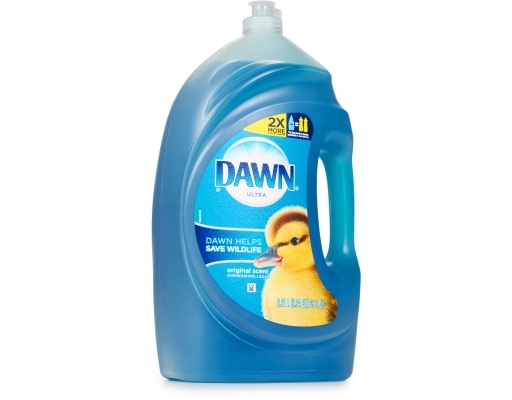 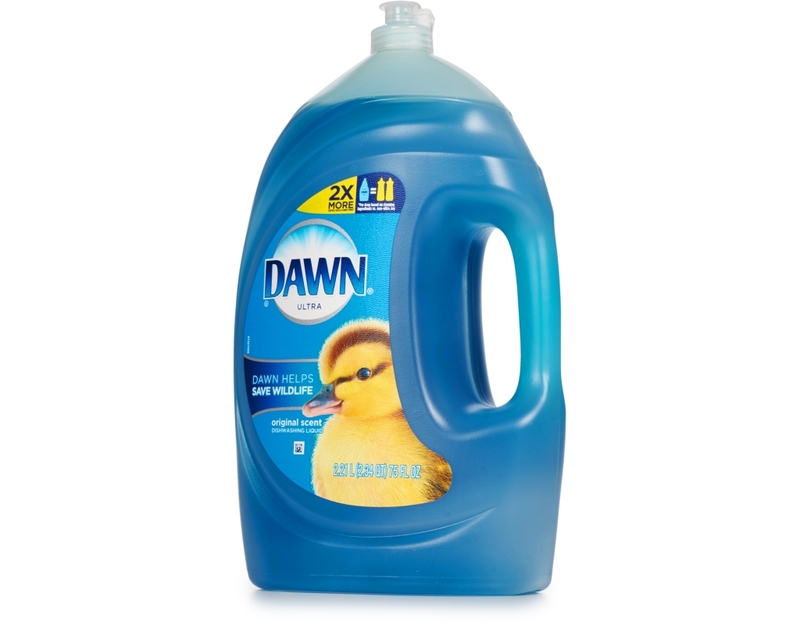 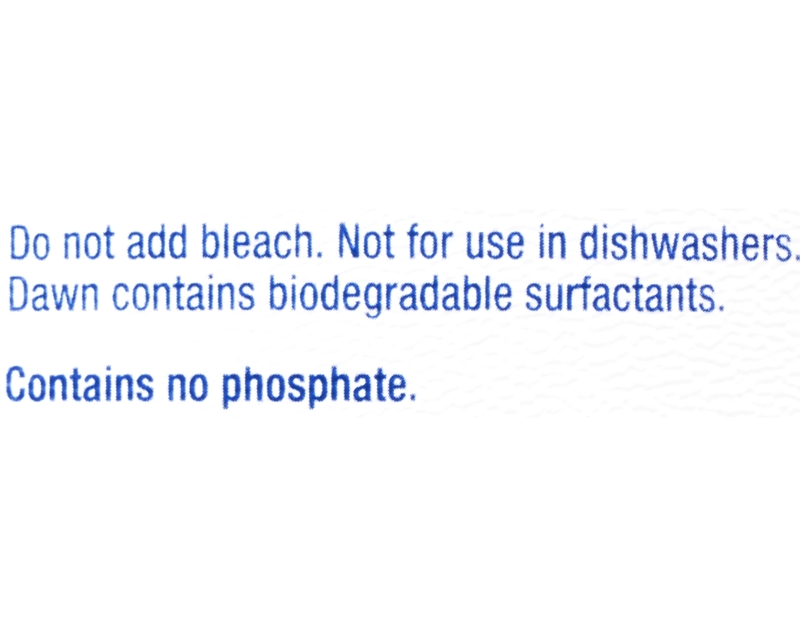 No matter what you've got cooking in the kitchen, Dawn Dishwashing Liquid will leave your dishes squeaky clean.